Hello everyone! 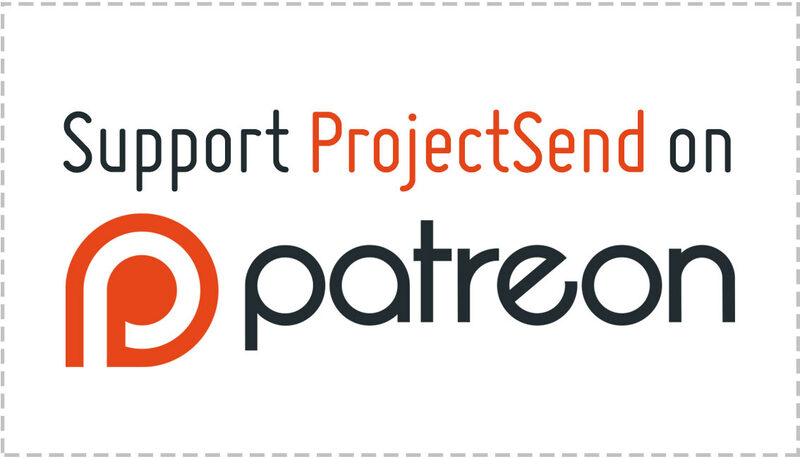 The next version of ProjectSend is just around the corner. It comes with many improvements, additions and fixes. But there’s one thing that you need to know before updating. The way passwords are handled has been changed to improve security. With that, sadly comes an unwanted side effect: current passwords won’t be valid when users/clients try to log in. This means that each user will have to reset their password to be able to log in. So a new password recovery form has been added. This might come as an inconvenience, but when analyzing it from a security point of view, it is really worth it. Be prepared for the next version, which will include new features like public sharing of files, setting expiration dates, setting your own texts for the system e-mails, and more! See you in a few days and thanks for your support!